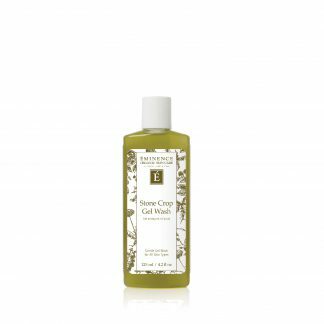 For those with even the most sensitive skin, Eminence Stone Crop Gel Wash washes away impurities without drying out the skin. 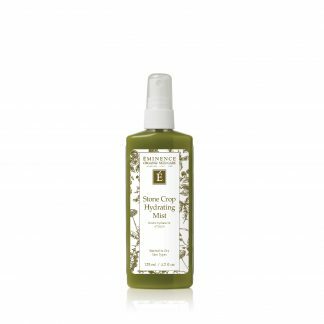 The oil-free extracts help even skin tone and minimise the appearance of blemishes to leave a healthy complexion. 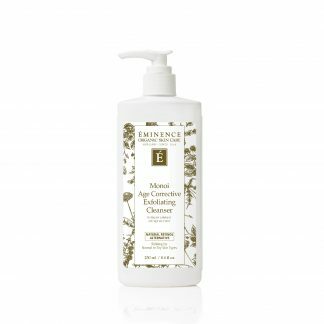 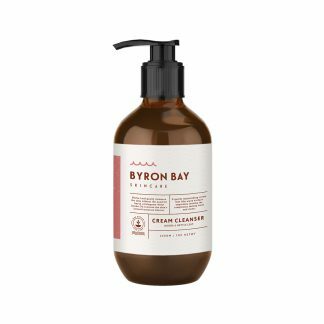 Cruelty-free and formulated without parabens, sodium lauryl sulfates, synthetic dyes, petrochemicals, animal by-products, phthalates, GMOs and triclosan. 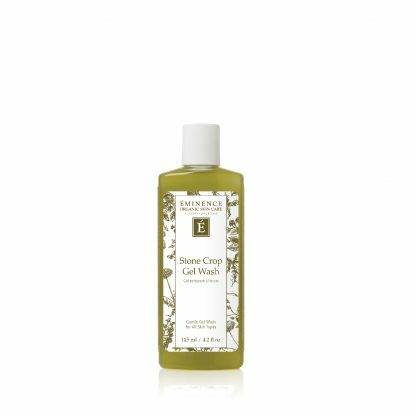 For those with even the most sensitive skin, the Stone Crop Gel Wash washes away impurities without drying out the skin. 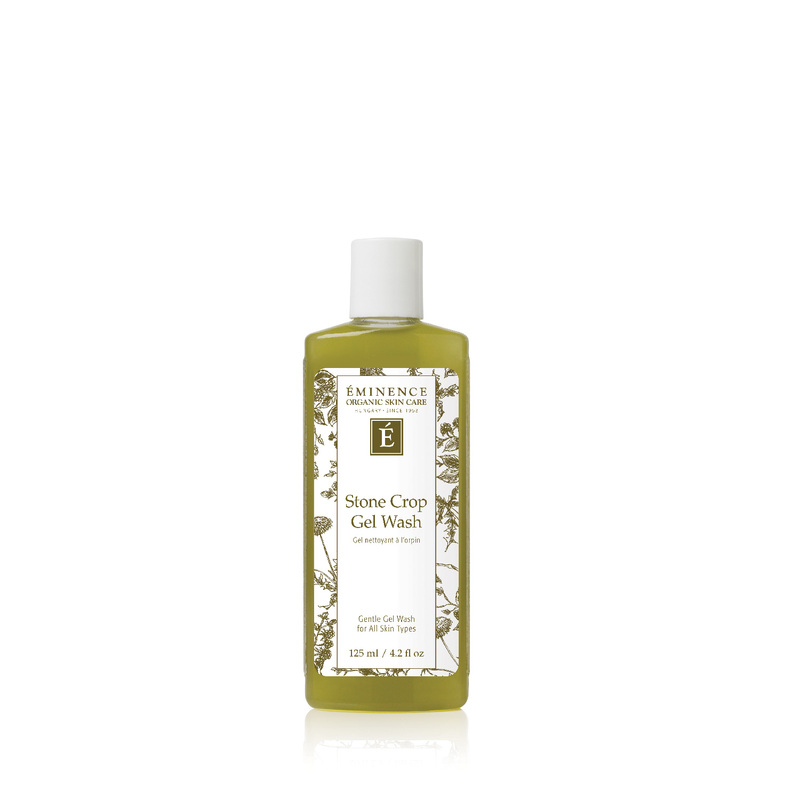 The oil-free extracts help even skin tone and minimise the appearance of blemishes to leave a healthy complexion. 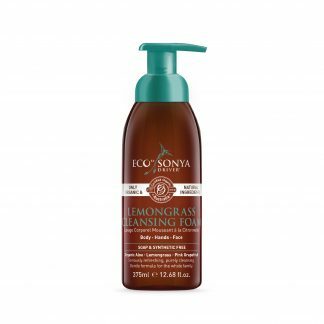 Mix (dilute) a small amount of the product (almond size) with water in hands, apply and massage into skin with fingertips in a circular motion covering the face and neck for 1-3 minutes. 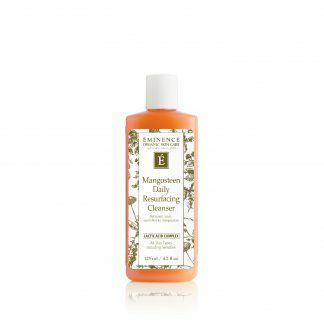 Completely remove with a damp face cloth and then finish with an application of tonique.